What you've all been waiting for, the next mixed social comp is now nearing and we've opened up team registrations. Click the link, add the product to your cart and nominate your preferred grade under notes/special instructions. 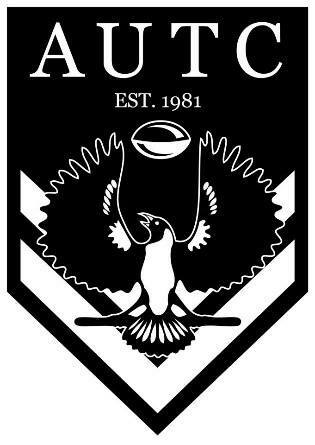 We'll put you into a team with other AUTC members and send out these prior to games beginning. Note if your AUTC membership is up for renewal or you aren't a member yet, you will be automatically prompted and must buy the product to register for Autumn. The biggest rival to Engie pubcrawl is here. A night of wild adventure exploring the city of Adelaide with your fellow touchers. So, while you're on the Blacks website you might as well purchase your PUBCRAWL T-SHIRT too! Follow the Facebook event for more announcements. AUTC is proud to welcome Tom Ralph as our Head Coach for 2018! Club Trainings are run every Wednesday evening 6-7:30pm. We welcome both experienced and new members to come along! They're a great way to get a bit of knowledge of the rules if you're new to playing and are wanting to join a team in Autumn.